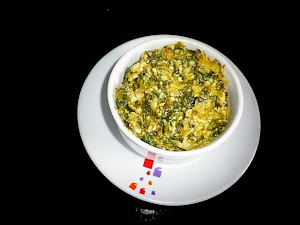 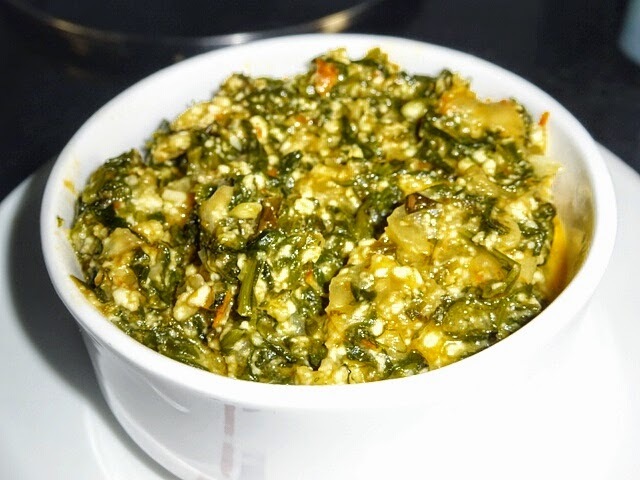 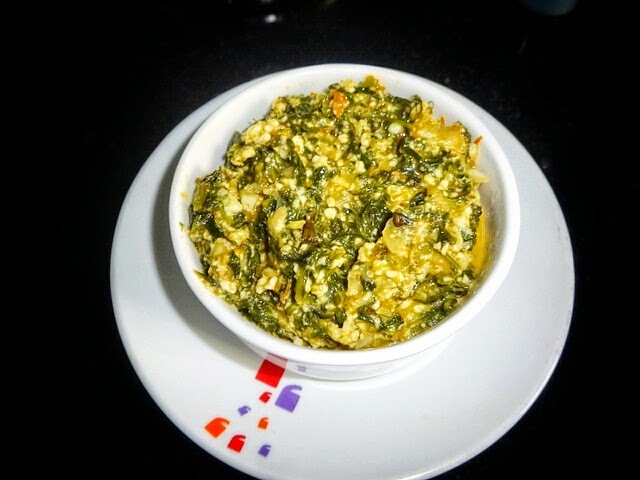 Paneer Palak Bhurji is one of the most healthy, tasty and easy recipe of scrambled cottage cheese with spinach. 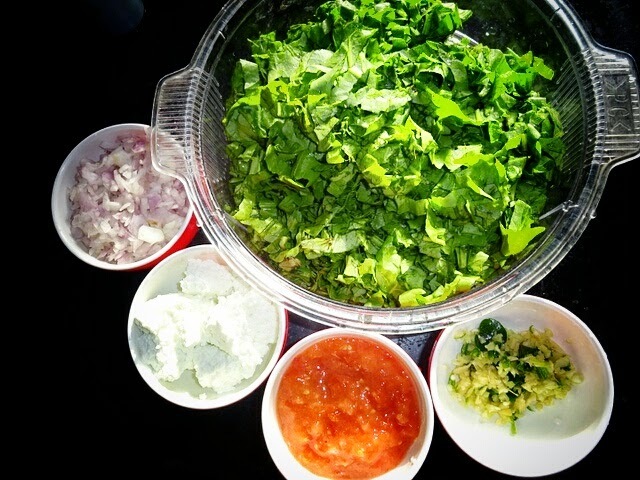 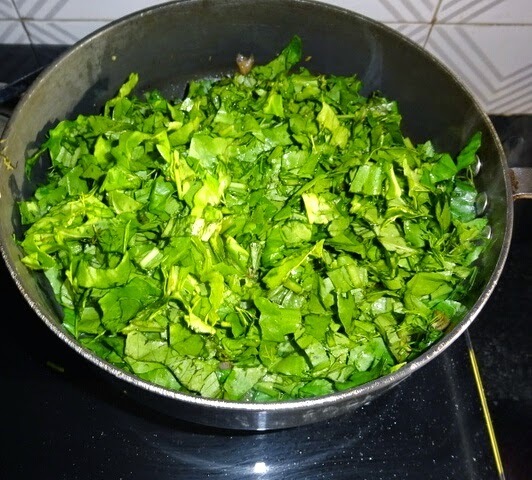 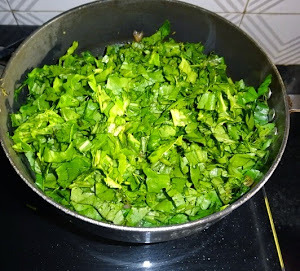 ◾ Cut the stems from the palak leaves, Wash the palak and finely chop it.Keep it aside. 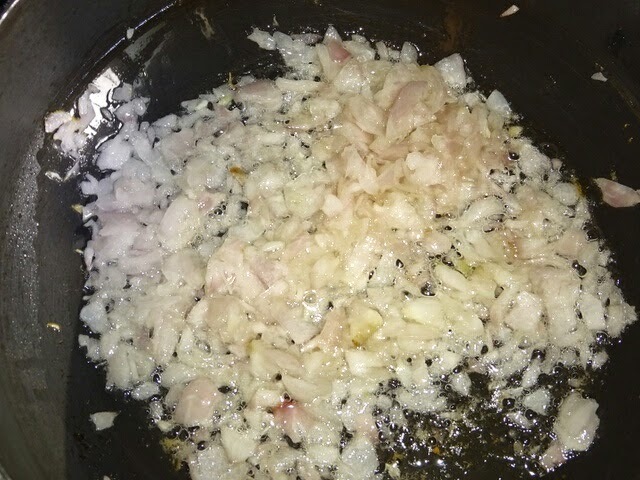 ◾Peel, wash and chop the onions finely. 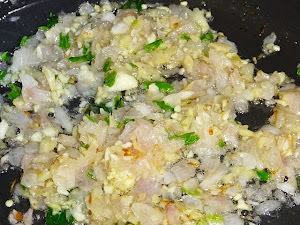 ◾ Peel, wash and chop the ginger , peel the garlic, wash green chillies and then put them in chopper and make coarse paste. ◾ Make Paneer : by curdling milk and hold it in colander. And then transfer to a plate. ◾Heat oil in a deep pan. Add the onions, sauté them on high flame until translucent. 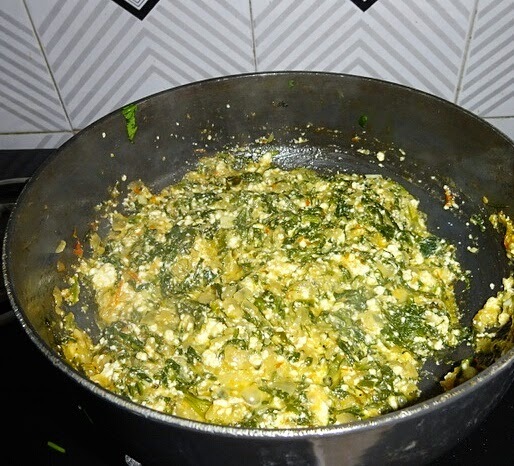 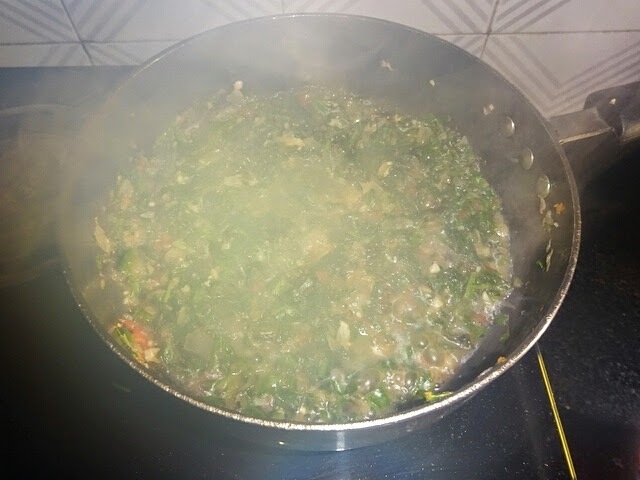 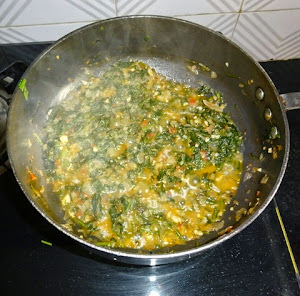 ◾Add palak, mix well and saute it for 3-5 minutes, till palak gets cooked nicely. 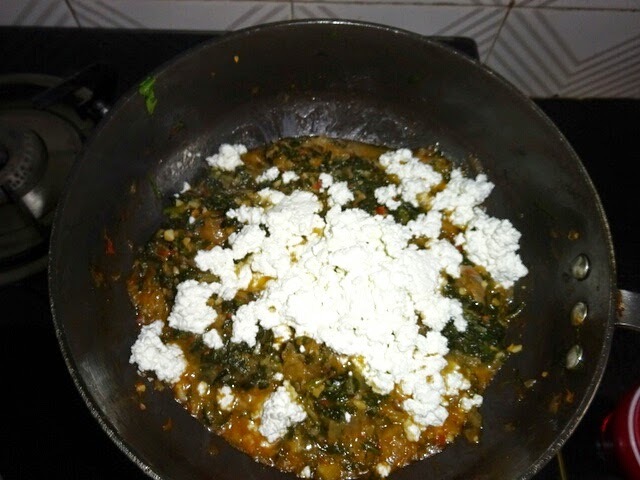 ◾Add Scrambled paneer, mix well, slow the gas stove, cover the lid and cook for 1-2 minutes, if required add very little water. After adding paneer, don't cook for a longer time as it will make the paneer hard and rubbery. 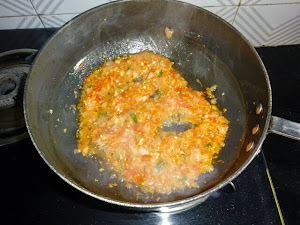 Turn off the fire and serve with roti. 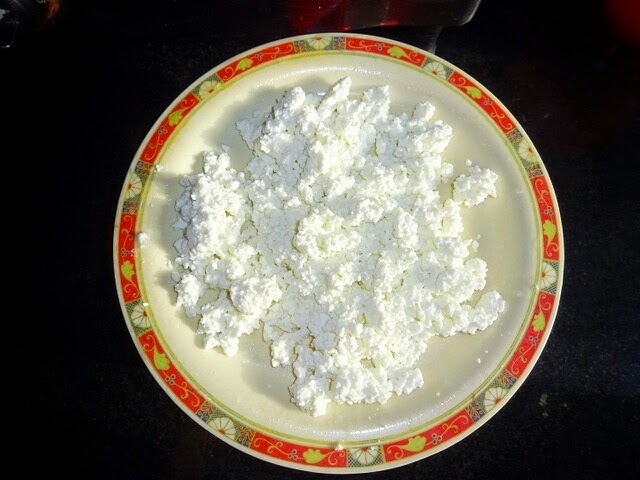 Your blog is very good. 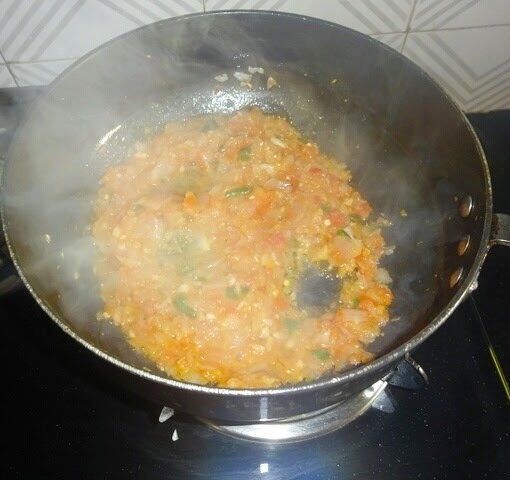 All the recipes you show here are very tasty and yummy.